The Atlantic hurricane season officially begins on June 1st, and runs through the end of November. National Hurricane Preparedness Week just ended, but that doesn’t mean that attention to the potential devastation that natural disaster can cause should not continue to be in the forefront of our minds. Since 1980, the country has had hundreds of billions of dollars in flood-related and other catastrophic damages, with more costs pouring in every day, and federal disaster declarations in nine states this year alone. It’s obviously not just hurricanes and storms— fire, earthquakes, tornadoes, volcanic eruptions, climate change — these natural disasters are a fact of life on our planet, and in our country. The question is, are we learning any lessons from our history? Let’s look back at some of the deadliest natural disasters in the United States and see. Although hotdogs and covering up for the Windy City’s cold winter is usually what Chicago is known for, in the summer of 1995 it was all about wondering what you could take off. Between July 12th and July 16th, temperatures soared to record highs (on July 13th, Chicago reached a near record-breaking high of 106°F). This heatwave ended with approximately 739 deaths, many of whom were identified as senior citizens of low income. Ahhh, Savannah, Georgia…a place to go to enjoy historic sites and beautiful beaches. Well, that is unless it’s August 27th, 1893. On this fateful day a new history was being made in the form of a Category 3 hurricane. This devastating tropical cyclone was ultimately responsible for up to 2,000 deaths. On the same day of the Great Chicago Fire, there was another, less infamous fire responsible for a much higher amount of fatalities. On October 8, 1871, a firestorm engulfed the small town of Peshtigo, Wisconsin, causing the most deaths by a single wildfire in U.S. history — 2,500 souls. The scenes from that day were so horrific that many villagers reportedly rushed to surrounding lakes for protection from the flames, only to be boiled alive in the scalding waters. 1980 is known as the year the world was introduced to the millennial generation, but there was something even more unique being introduced to the Mid-West and Southern Plains of the United States then, too. 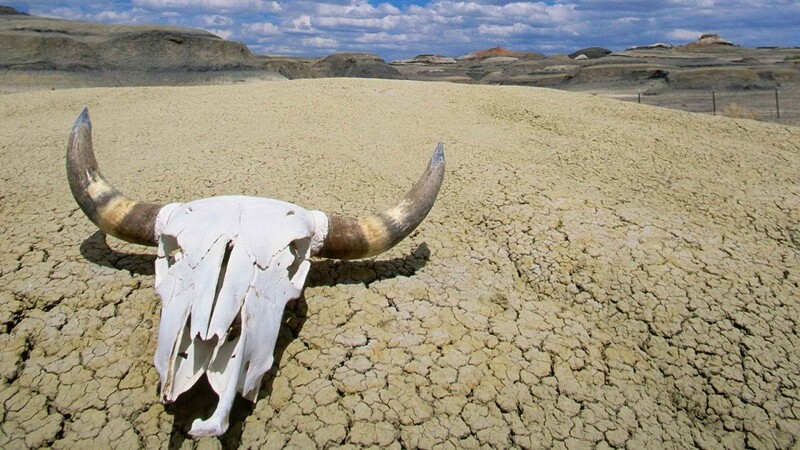 That year, temperatures in the Mid-West and Southern Plains soared to 90°F nearly every day from June to September. Unprepared for the highly unusual conditions, the heat wave was ultimately responsible for up to 1,700 deaths. Few do not know the name Katrina, forever etched in our collective consciousness. 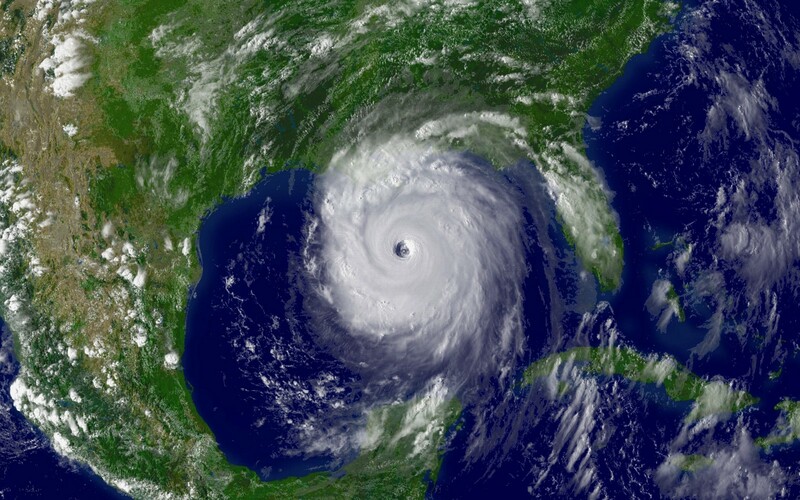 On August 28th, 2005, the city known as the Big Easy, and the beaches and casinos along the Mississippi coastline, anxiously awaited a strong Category 5 storm that had been spinning in the Gulf of Mexico. Though Hurricane Katrina weakened to a Category 3 storm before its eye hit the Mississippi coastline, a storm surge of almost 28 feet overwhelmed the inadequate infrastructure of New Orleans’s levee system. Katrina resulted in over 1,800 fatalities. Certainly Louisiana has had more than its fair share of experiences with hurricanes. 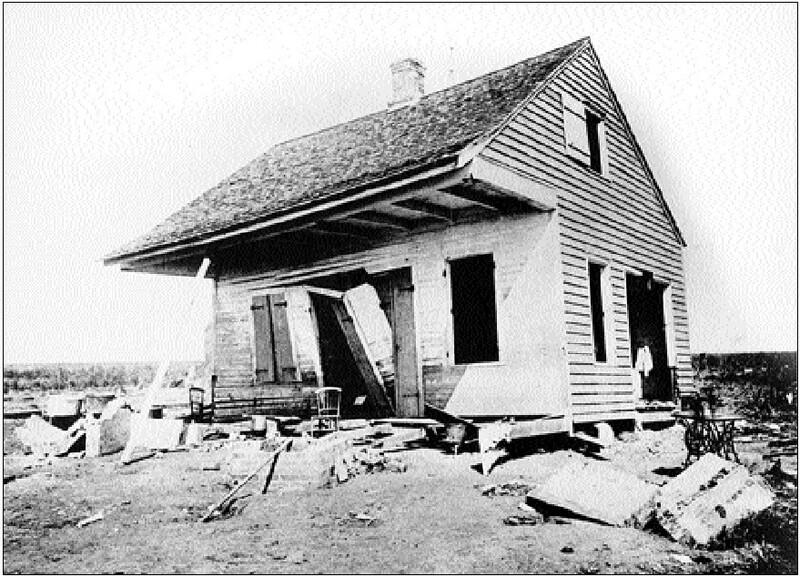 In 1893, a Category 3 storm known as the Cheniere Caminada Hurricane rushed through the town of Cheniere Caminada, Louisiana, with a storm surge of 16 feet and winds up to 135 MPH. This storm was responsible for up to 2,000 deaths. The Johnstown flood, dubbed the Great Flood of 1899, was a direct result of the catastrophic failure of the South Fork Dam after days of extremely heavy rainfall. When the South Fork Dam failed, it unleashed over 20 million tons of water near Johnstown, Pennsylvania. This catastrophic flood also resulted in over 2,000 deaths. Of course, you can’t talk about U.S. hurricanes without focusing on the state of Florida. 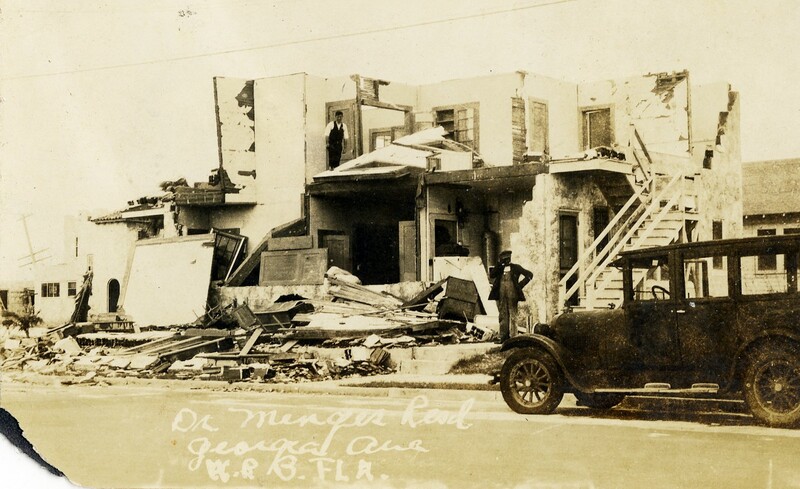 The 1928 Okeechobee hurricane caused heavy casualties along the Leeward Islands to coastal Florida. How devasting was this storm? By the time the storm was over, it was responsible for over 4,000 deaths. We’ve obviously seen quite a lot of the devastation and lethality of hurricanes and fires, but we can’t forget the power of earth movement. 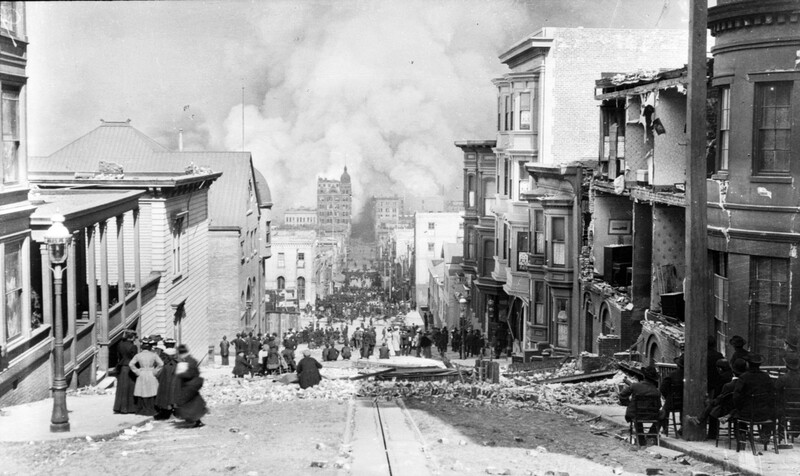 San Andreas is more than just a movie, and the citizens of San Francisco during the early 1900s who survived one of the most catastrophic events of the time would readily attest to it. 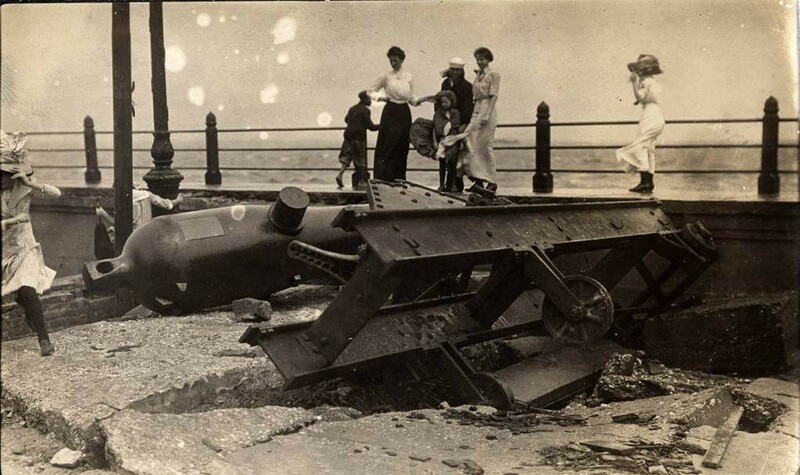 In 1906, an intense earthquake affected Northern California, causing untold destruction. The death toll remains the greatest loss of life from a natural disaster in California’s history, resulting in over 3,000 deaths. Imagine hanging out on the beach on a sunny day and in a matter of seconds you recognize that a hurricane is quickly approaching, with little to no time to evacuate. This is exactly what happened on September 8, 1900. Long before The Weather Channel and Capital Weather Gang, the residents of Galveston had no idea this storm was quickly approaching. 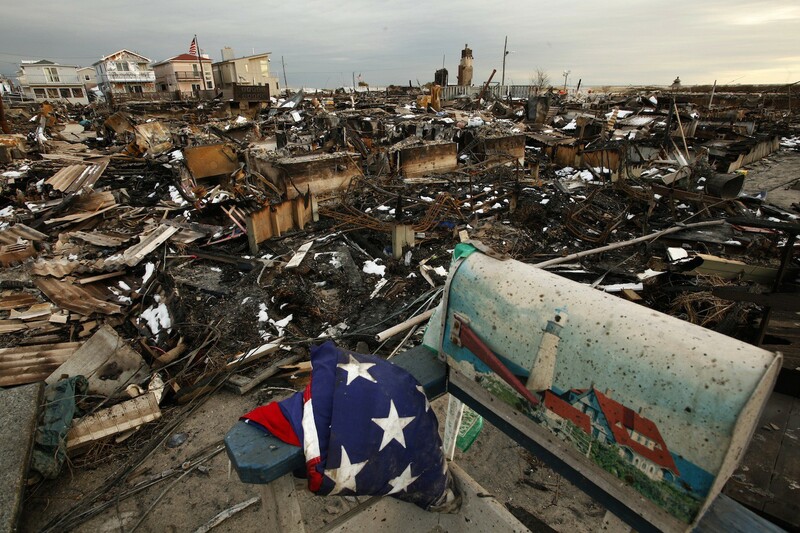 This storm is the deadliest natural disaster to ever affect the U.S., resulting in up to 12,000 fatalities. What lessons have we learned, or not? Are we better prepared today than we were yesterday? Let us know what you think. Please feel free to share this story on Facebook or Twitter. Click the Share button below.